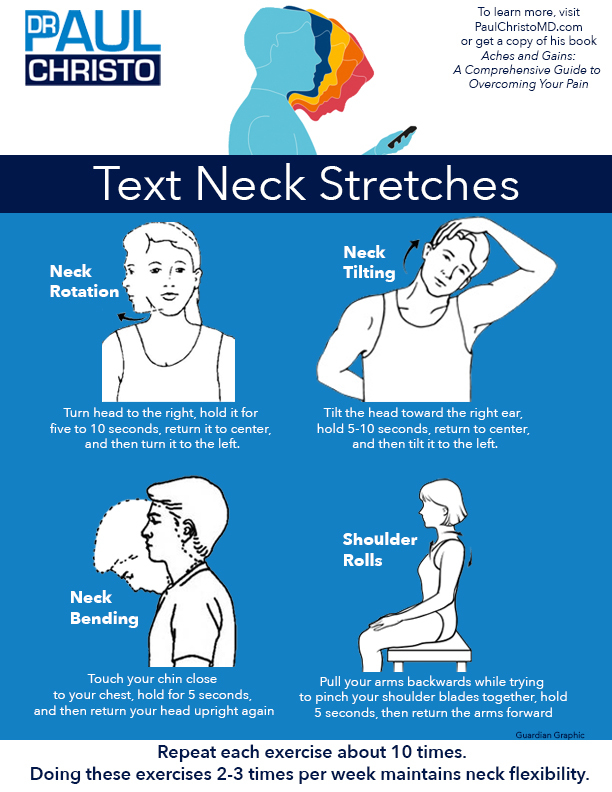 More of us are developing neck pain from smartphones and other handheld devices. More than likely, you are bending your head forward in a slouched position looking at those screens for long periods of time between working on your computer and using your smartphone. In fact, when you bend your head to a 60 degree angle, it’s the equivalent of carrying an 8 year old child around your neck for hours per day. We are spending an average of 2-4 hours per day with our heads tilted, reading and texting on smartphones. 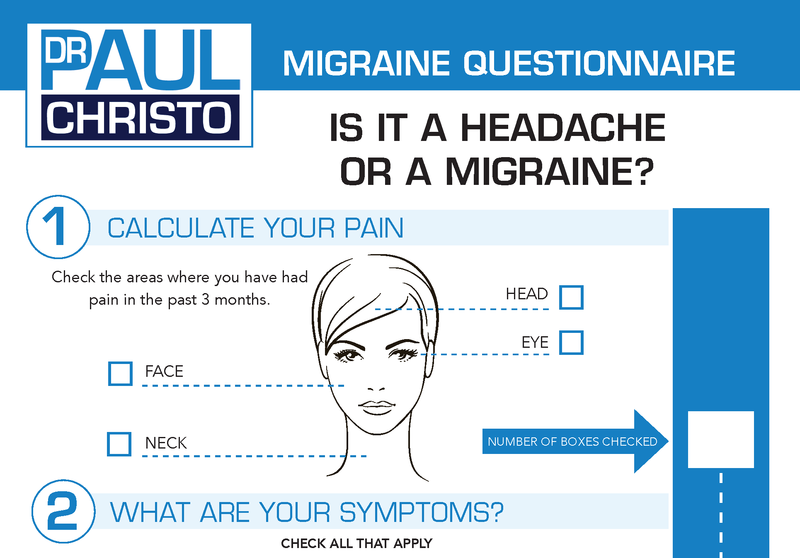 Posted in Blog, Head & Neck Pain, In the News, Recent Posts, Top Pain Reliefs.